Kamjove TP-160 Press Art Tea Cup Glass Gongfu Tea Maker 500ml. 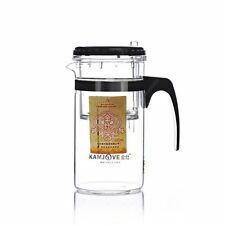 1 piece Kamjove TP-120 Press Art Tea Cup Glass Gongfu Tea Maker (500ml). Suitable to brew oolong tea, pu'er tea, green tea, black tea, flower tea, coffee and other kinds of tea bags. Features: Made of superior glass for good durability. 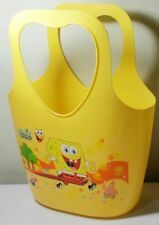 Transparent color design, you can easily see the inside. The products are made with glass, adopting a low-expanding coefficient technology. 250ML capacity can meet your great need. Strictly tested by QC system, every piece of the products looks perfect and excellent in quality. Descriptions: Could cook on gas stove (small flame), electric cooker and Microwave. Capacité: 250ml. - Matériau: verre borosilicate. Théière en verre de 1 pièce. Matériau: verre borosilicate. 50ml mini style japonais en fonte bo. Japonais noir en fonte thé théièr. Mini théière en fonte de style jap. 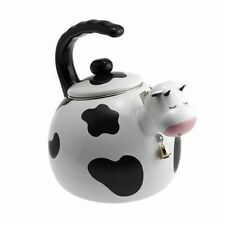 Model: 1 cup 1 teapot. It may be longer. Material : Ceramics(China). Color : as picture show. Capacity: 23.6fl.oz/700ml. Lid w/ Infuser & Handle Material: Food Grade Plastic and BPA Free. Product component: Lid w/ Infuser Body. 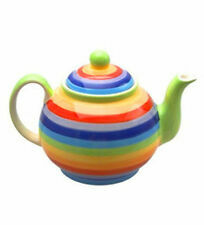 1x Kamjove Heat Resistant Glass Teapot Convenient Teacup 700ml/23.6fl.oz - TP757. Tradizionale giapponese fossetta design, ghisa superficie processo. materiale: ghisa. La qualità è garantita! Spediamo articoli in tutto il mondo. capacità: 800ml. 1x Kamjove Heat Resistant Glass Piaoyi Tea Cup Kungfu Teapot 650ml TP865. 1x Kamjove Heat Resistant Glass Piaoyi Tea Cup Kungfu Teapot 650ml TP865. 1x Kamjove Heat Resistant Glass Piaoyi Tea Cup Kungfu Teapot 650ml TP865. You will receive the exact item that you see in pictures. [GRANDNESS] Kamjove pyrex Glass Water Kettle 600ml 20oz KJ-100 Used for Special Tea Art Alcohol Burner. Kamjove Pyrex Glass Water Kettle. Handmade, made of heat-resistant glass, fire resistant. It is suitable for green tea, white tea, yellow tea, herbal & flower tea. Heavy Cast Iron Construction. Material: Cast Iron. Color: Black. The taste is quite personal feelings, can not make everyone like the taste. We will be happy to assist you. 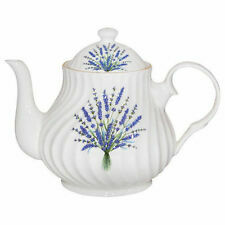 1 xBig 900ml Heat-Resisting Clear Glass Flower Tea Pot W/filter &Artistic Lid. 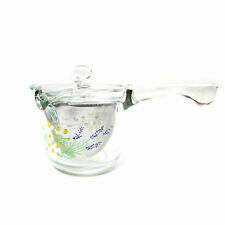 Big 900ml Heat-Resisting Clear Glass Flower Tea Pot W/filter &Artistic Lid. 1 x Big 900ml Heat-Resisting Clear Glass Flower Tea Pot W/filter &Artistic Lid. New in open box. 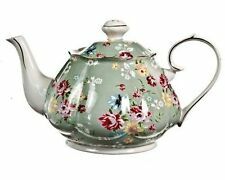 Primula Cast Iron Teapot | Green Dragonfly Design w/Stainless Steel Infuser. 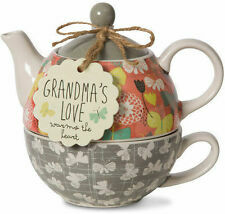 Also includes bag of loose leaf tea. 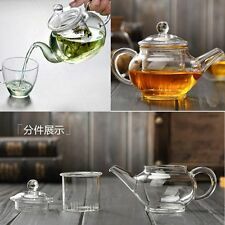 600ml High Handle Heat-Resisting Clear Glass Flower Tea Pot W/filter. 1 x 600ml High Handle Heat-Resisting Clear Glass Flower Tea Pot W/filter. 1 xFlat Tray / Phyllostachys Pubescens Bamboo Gong fu Tea Serving Tray Table.